Sune Luus and Dane van Niekerk's 96-run partnership secures the three-match WT20I series against Bangladesh for South Africa. 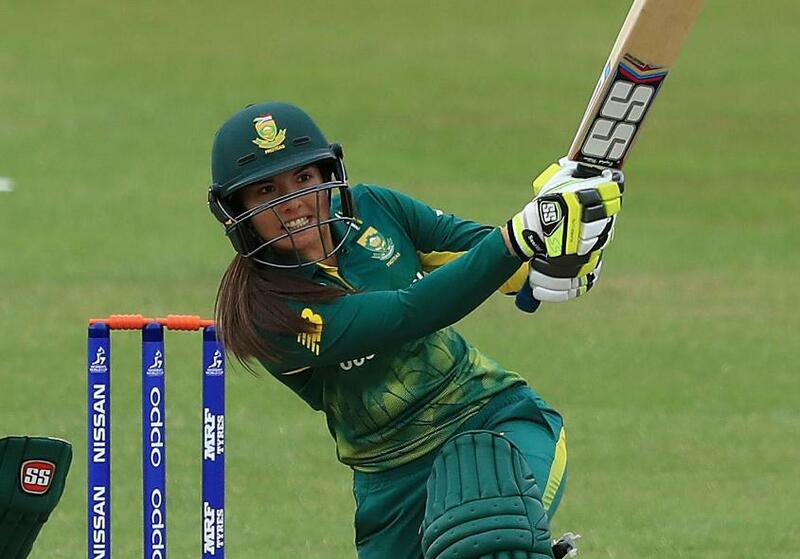 South Africa Women wrapped up their three-match Twenty20 International series against Bangladesh, with a 32-run win in Bloemfontein giving them an unassailable 2-0 lead. Having lost the toss and been put into bat first, Sune Luus and Dane van Niekerk combined in the middle to power the hosts to 169/4 from their 20 overs. In response the Tigers reached 137/5, but some miserly bowling from the Proteas kept the chase in control. 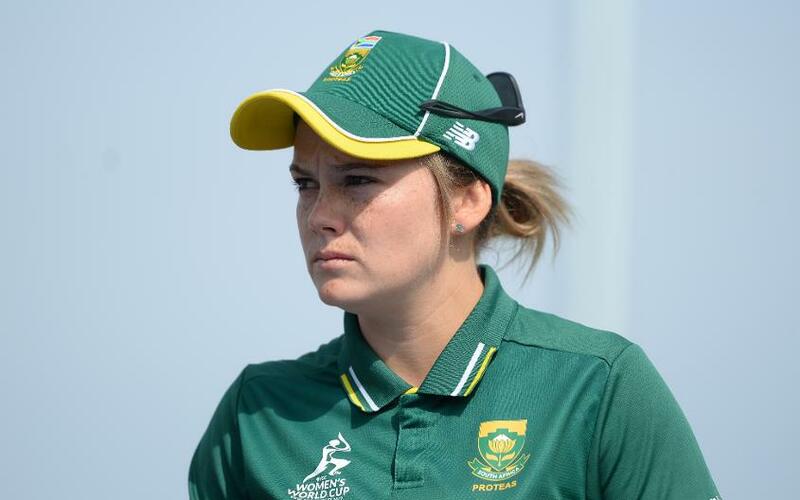 Initially Bangladesh captain Salma Khatun's decision to bowl first looked a good one, as openers Lizelle Lee (4) and debutant Tazmin Brits (10) departed to leave South Africa 35/2. 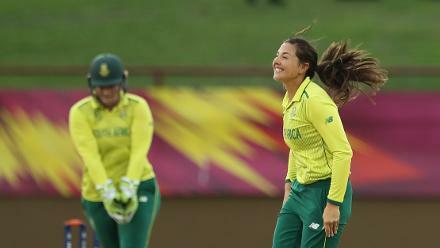 But their dismissals brought Luus (71 from 57 balls) and van Niekerk (66 from 42) together and the two batters set about their task well, both scoring at a good run-rate to put pressure back on the bowlers. The duo added 96 runs in 12.1 overs, with van Niekerk taking the aggressor's role, striking 11 fours and one six before she was bowled by Nahida Akter (2/32). Van Niekerk's seventh T20I half-century, from just 33 balls, was closely followed by Luus' first. The 22-year-old was caught on the boundary trying to up the ante off the bowling of Panna Ghosh (2/32), but her career-best innings of 71 allowed Chloe Tryon to finish with a bang. Tryon smashed 18 runs off just nine balls, including a six from the final delivery of the innings, to set Bangladesh a difficult target. The visitors' reply was led by Shamina Sultana's 50 off 43 balls, but once Fargana Hoque fell for a run-a-ball 37, caught off the bowling of Shabnim Ismail (2/29), the innings subsided. Sultana was bowled by Ayabonga Khaka without adding another run, while Nigar Sultana (7) was run-out in the same over to leave Bangladesh reeling on 113-5. Fahima Khatun and Ghosh reached the close unbeaten, but could not get their side any closer to the target. Van Niekerk (0/18), Marizanne Kapp (1/23) and Raisibe Ntozakhe (0/23) all returned tidy figures from their four overs to restrict their opponents. The two sides will play the third and final T20I at the same ground, Mangaung Oval, Bloemfontein, on Sunday, 20 May to conclude the series.